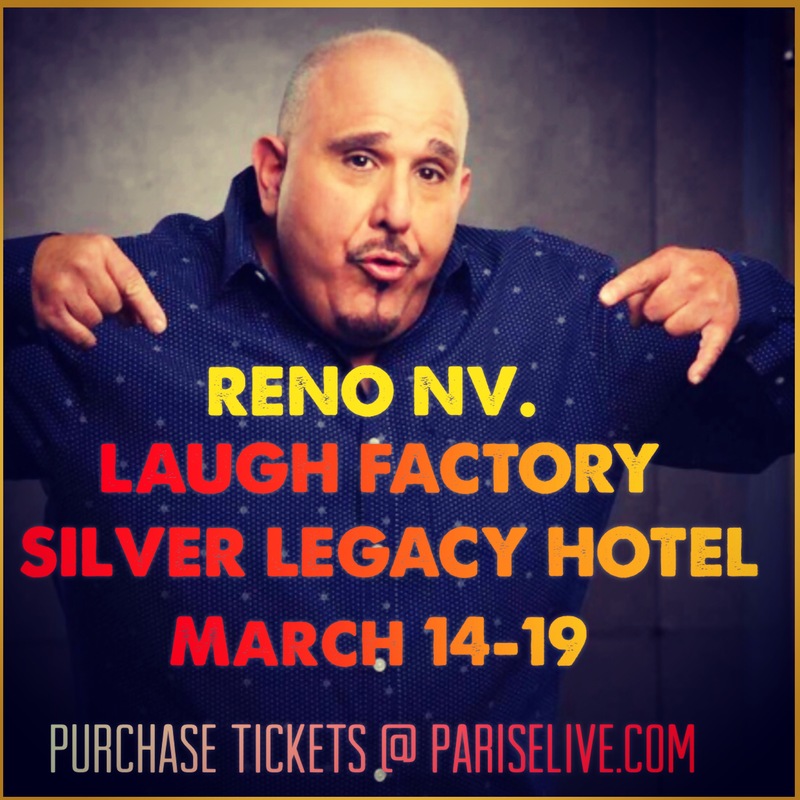 Michael Parise (formerly known as Wheels) will be headlining the World Famous Laugh Factory inside the Silver Legacy Hotel in Reno, NV. March 14-19. Currently on tour with Andrew Dice Clay and from the Showtime Comedy Special, The Blue Show, Parise is a Headliner in his own right and will be telling it like it is in Parise fashion March 14-19. The Laugh Factory is home to some of the most famous comedians in the world and Parise is proud to be a part of that roster. The Silver Legacy Hotel and Resort is a premier destination in Reno and is located at: 407 N Virginia St, Reno, NV 89501. 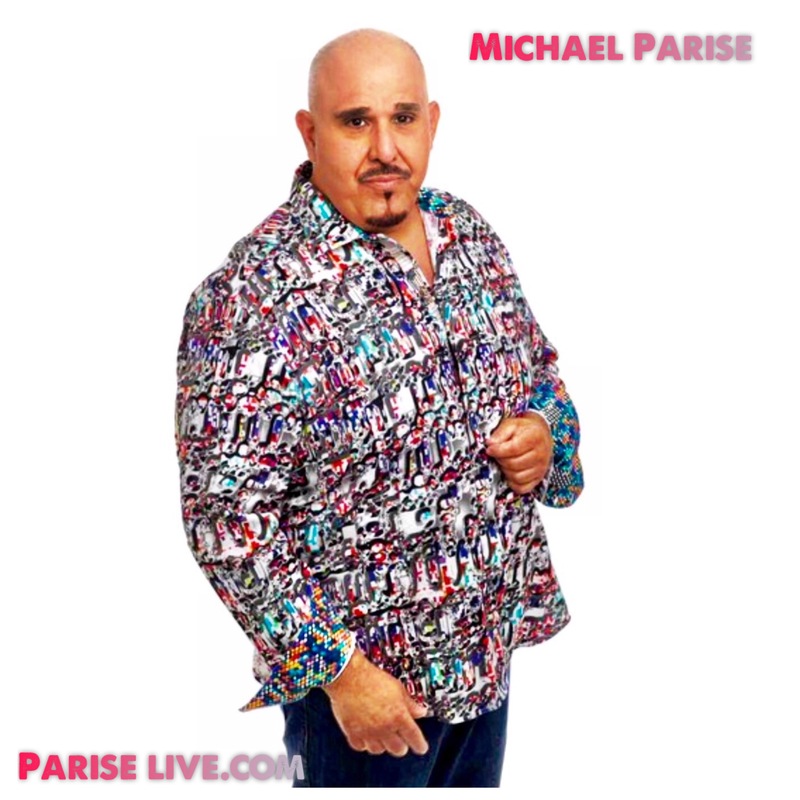 Make sure and purchase tickets now through Parise’s Official site…PARISE LIVE or Ticketmaster. Photos by: Joe Henson of Joe Henson Photagraphy.